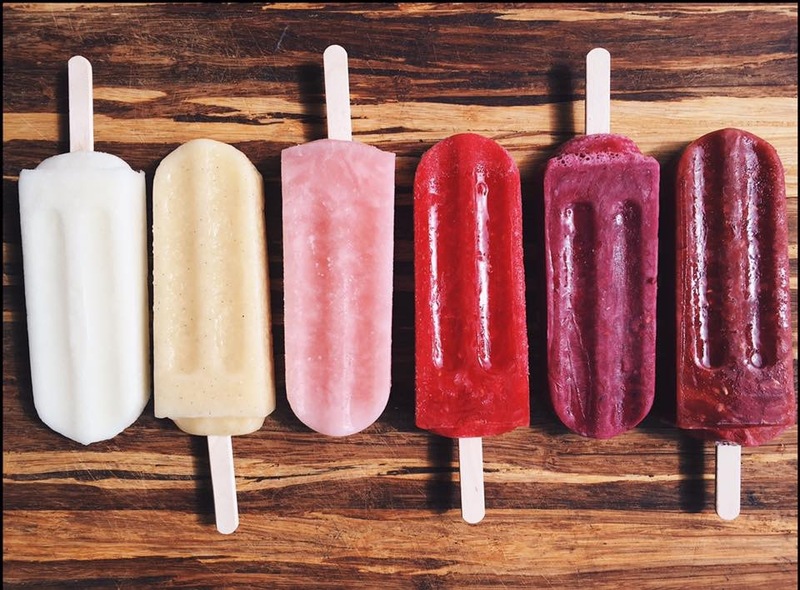 aikopops doesn’t just do popsicles anymore. we make artisan sandwiches, soups, agua frescas, pâte de fruit and more! check out some of our delicious creations below.